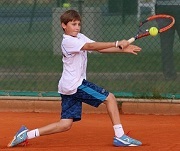 1) Come and try our academy training. 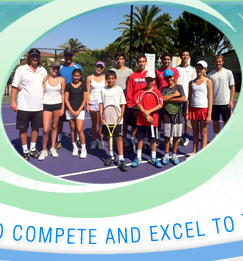 Special offer for new players: your first practice and evaluation will be FREE!!! 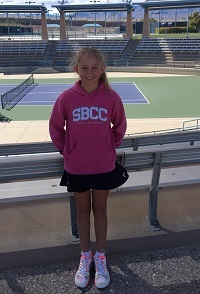 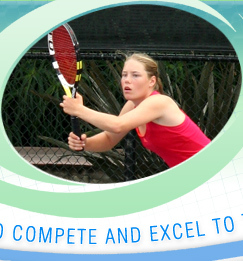 This limited space and very selective advanced program specializes in world class, high-performance tennis training for top-ranked junior and professional tennis players. 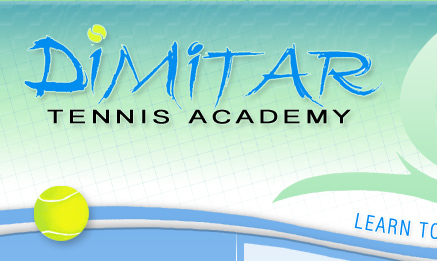 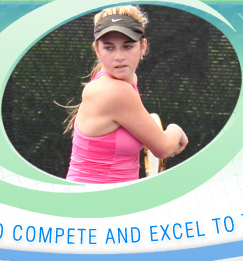 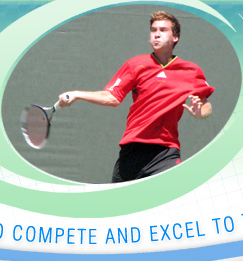 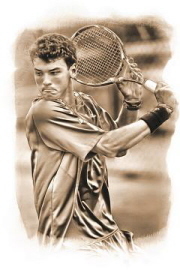 Dimitar Tennis Academy offers an individualized training and performance enhancement schedule. 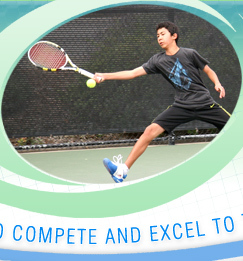 For each player, we establish their own tournament timetable and preparation goals. 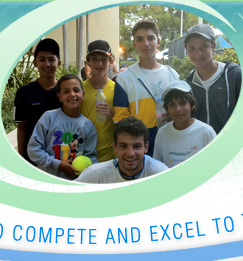 The program develops mental toughness, physical strength, and tactics in small group settings for maximum personalized goal achievement.